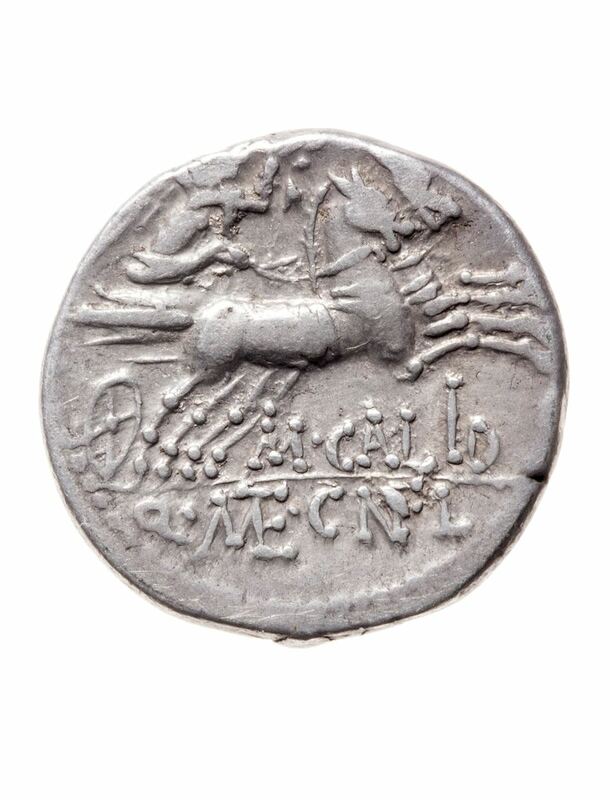 M. Calidius was one of the moneyers for the years 117 & 116 BC. He struck coins jointly with his colleagues for the year, but is not otherwise known. Gens Calidia or Callidia was a Roman family during the final century of the Republic. The first of the gens to achieve prominence was Quintus Calidius, tribune of the plebs in 99 and praetor in 79 BC. The nomen Calidius is probably derived from the Latin adjective calidus, which may be translated as "warm, hot, fiery," or "passionate". The earlier Calidii are known to have used the praenomina Quintus, Gnaeus, and Marcus. Under the Empire the names Publius and Titus are also found.